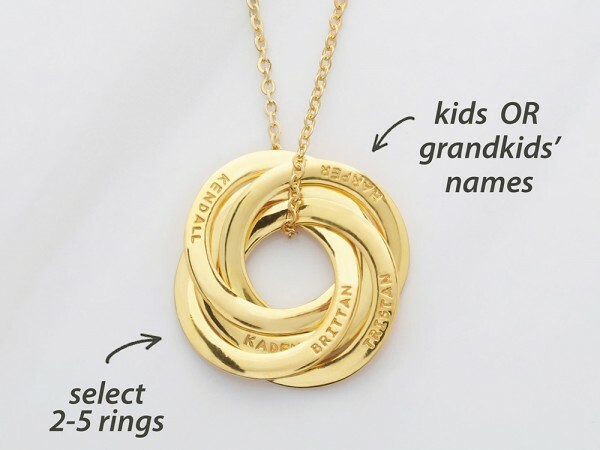 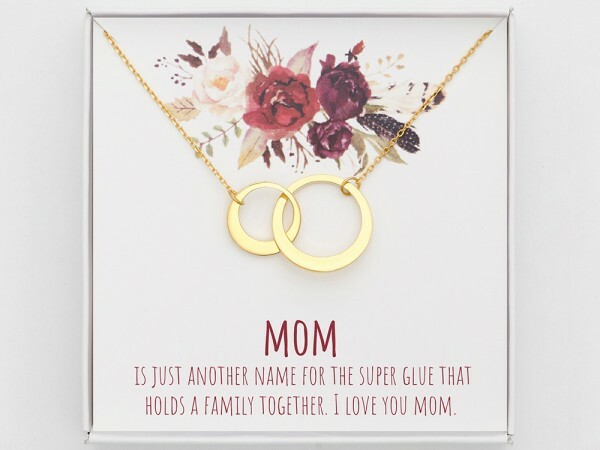 Browse our selection of sterling silver mom jewelry personalized with children's names or birthdays. 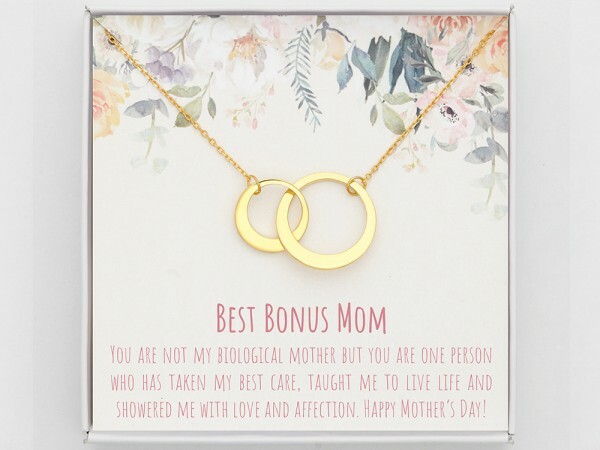 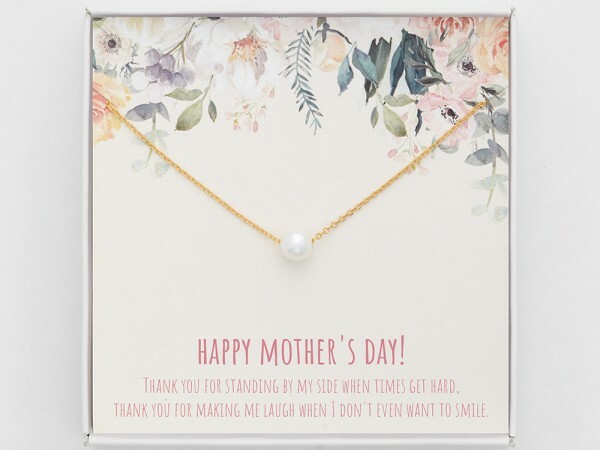 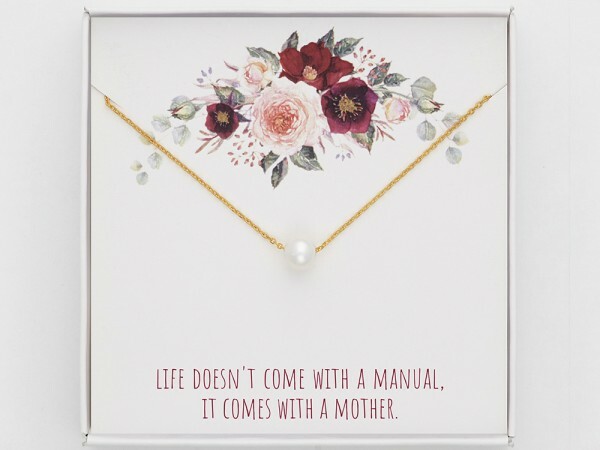 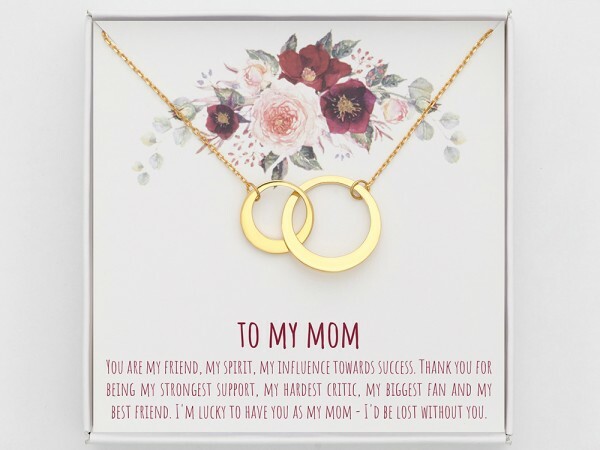 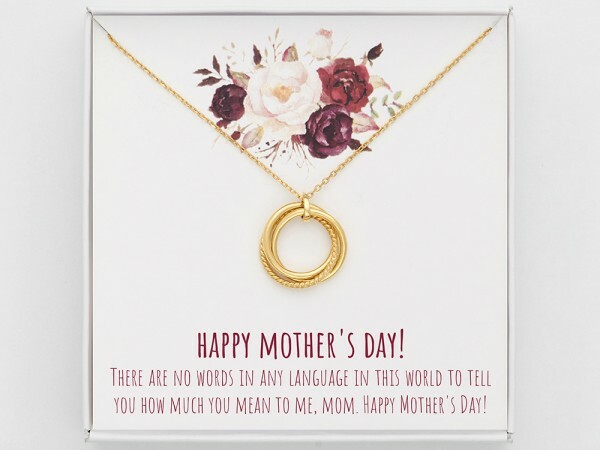 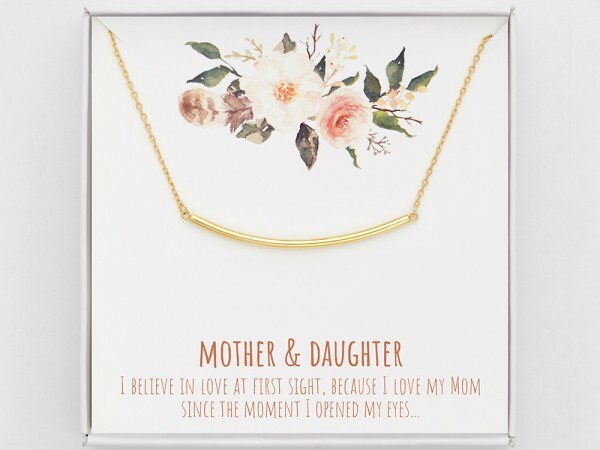 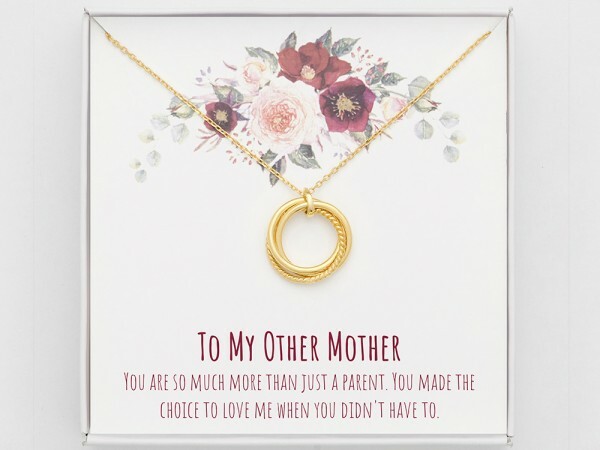 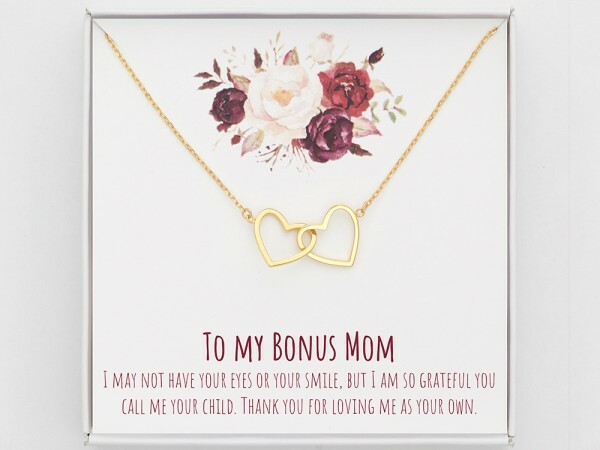 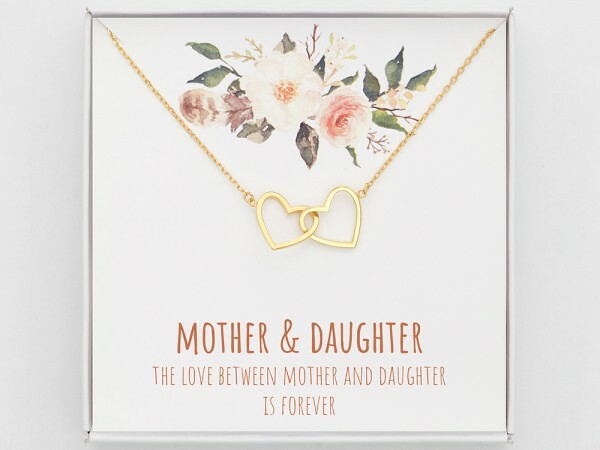 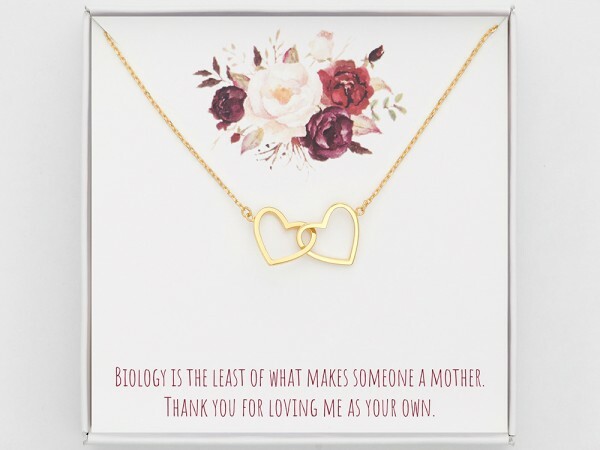 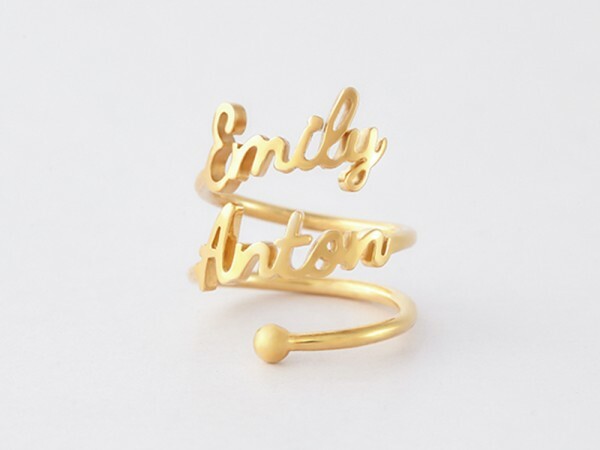 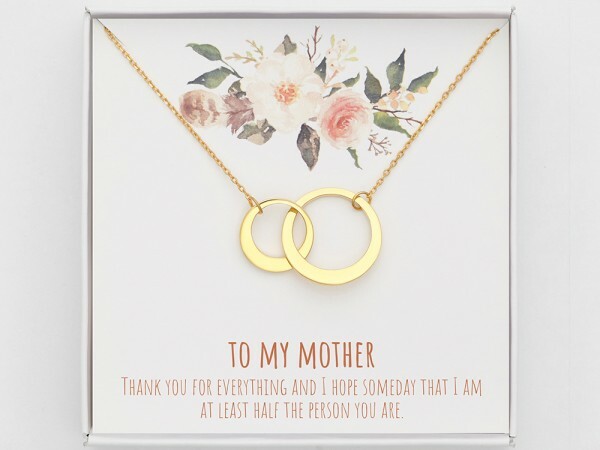 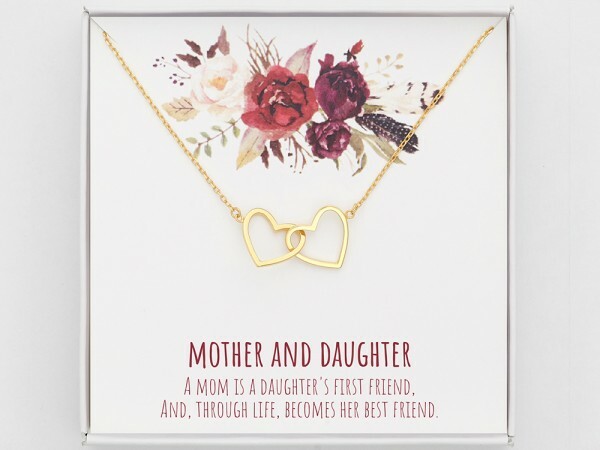 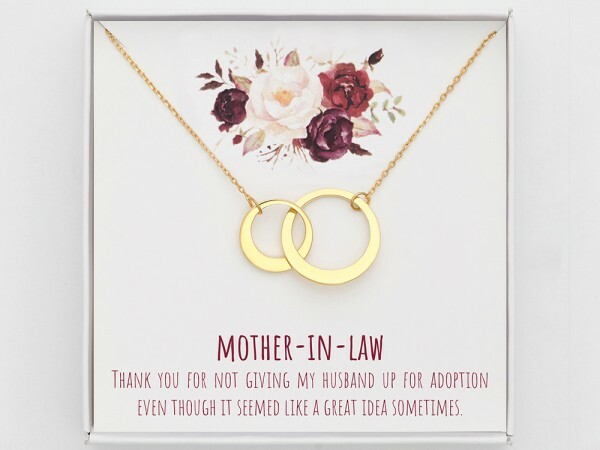 Shopping for jewelry for mom? Our very popular handstamped Mother Necklace is a modern take on the classic gift for moms. 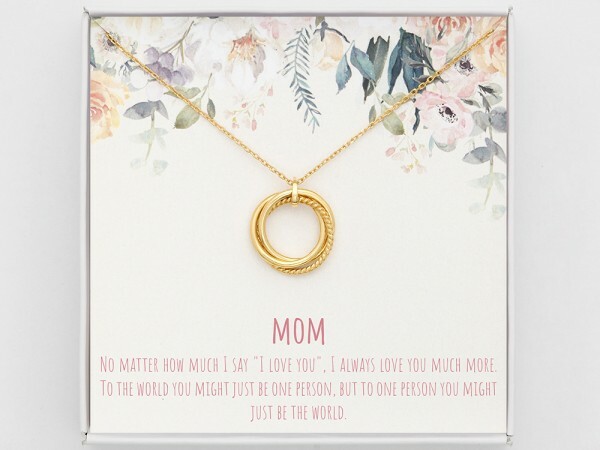 All mother jewelry pieces are 100% sterling silver with 18K yellow and rose gold plate options.